Get a guaranteed appointment within 1 week. We’re open on Saturdays and late evenings till 8pm. We’re committed to delivering only the highest standards of dentistry. Replace your missing teeth with dental implants. They look, feel and function just like regular teeth helping to restore your confidence. 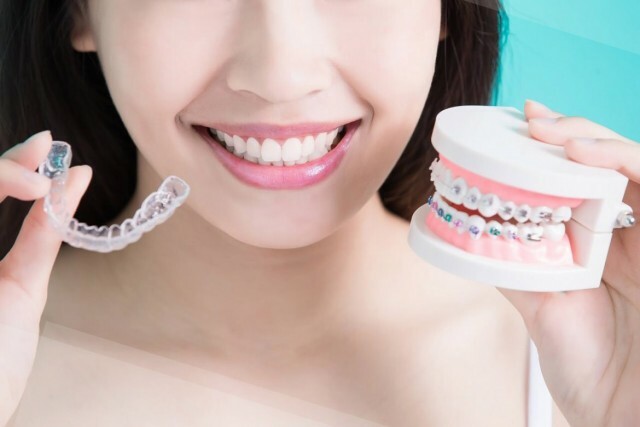 These nearly-invisible braces are amazing for straightening your teeth without the negative impact of traditional metallic braces which need to be attached permanently. We're open on Saturdays and late evenings till 8pm and offer same day emergency appointments. Replace your missing teeth with implants which look, feel and function just like your natural teeth. The nearly invisible brace system which can straighten your teeth without the need of permanent metallic braces. We invite you to become a part of our practice and experience the difference. You will find quality care in our well-appointed office that provides comfort no matter which services you require. Whether you are in for a routine care visit or redesigning your smile with cutting-edge technology, it is our goal to help you have your best dental experience ever! We are now accepting new patients for both regular dentistry and emergencies. Haven’t seen the dentist in a while or fancy a change? Get in touch with our reception team today to see one of our fantastic dentists. At Asquith we understand how busy our patient’s lives can be, which is why we’re offering both evening and Saturday appointments. Please note we’re usually quite busy during these times so it’s best to contact our reception to book in advance. We’re dedicated to providing the highest standards of dentistry and offer all the general treatments you should be accustomed to. 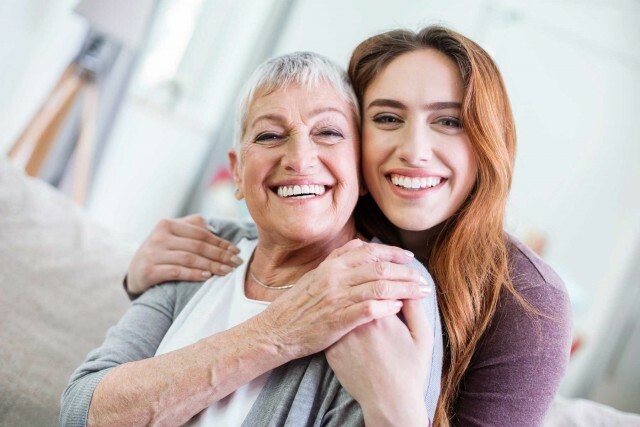 We base our philosophy of care in a comprehensive oral evaluation, a personalised treatment plan and a thorough explanation of procedures and treatment options. At Asquith we believe that an informed patient makes the best decisions. Our highly qualified team will focus on how we can make your experience as positive and relaxing as possible. It is our collective goal at Asquith to provide the best dental care for your long term health. Everything you expect from a dentist including check-ups, dental examinations, x-rays and expert advice. Dental treatments to get you smiling and improve the overall aesthetic appearance of your teeth. 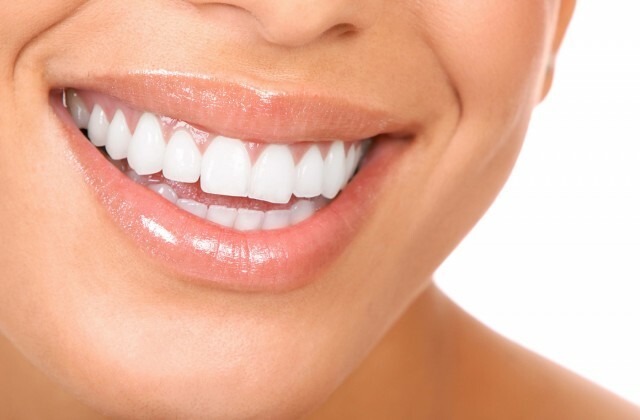 Nearly invisible braces that are used to straighten your teeth. A highly popular treatment at Asquith. Replace your missing teeth with dental implants, which look, feel and function just like your regular teeth. We’ve recently expanded and are now looking for new patients to come see our amazing dental team. We are accepting both Private and NHS patients. Joining us is easy, simply get in touch. Our reception team will be able to guide you through the process of joining our dental practice. Our friendly receptionists will welcome you into the practice, ensuring you feel at ease and confident with our care. We want you to feel calm and relaxed during your time in the practice. Most of our dental appointments begin with a brief medical history followed by a dental examination to asses the health of your teeth and gums. Your dentist will be able to discuss with you any treatments you wanted and with their guidance create your own treatment plan. At Asquith the long term health of our patients comes first. Our experienced and professionally trained team strive to provide the highest level of customer service at our dental practice in Lichfield, England. Thank you for helping me get over my fear for the dentist. I've been absolutely terrified all my life of going to the Dentist. Our friendly team would love to hear from you. We’re happy to answer any questions or concerns you might have. Call or email us today to schedule an appointment.